A gift from nature. Harvested by hand. CBD oil is rapidly becoming one of the world’s most popular nutritional supplements, thanks to its word of mouth reputation for supporting optimum health. But did you know not all CBD oils are created equally and that the only way to get maximum benefits is by only choosing organic CBD oil? CBD otherwise known as cannabidiol, is a compound found in cannabis sativa. Due to legal restrictions, most people buy CBD oil extracted from hemp, which is a non-psychoactive variant of the plant. People take CBD oil for many different reasons, with reports suggesting it may help increase feelings of wellbeing. Right now, researchers around the world are investigating CBD’s effects on the body, so time will tell whether science eventually backs up the positive feedback we get from our customers. There are hundreds of different websites selling a dizzying array of CBD oil products - CBD tinctures, CBD Capsules, CBD Gummies, even CBD suppositories. But very few companies reveal where they source the hemp they use to make their CBD products, and even less are certified organic. Hemp is an extremely versatile plant. For thousands of years hemp has been cultivated for its durable fibres, nutritious seeds, and as a vital ingredient in folk medicine. Farmers have also grown hemp to clean soil that has become contaminated. That’s because hemp removes heavy metals and radioactive toxins from polluted soil through a process called phytoremediation. This is where hemp’s fast growing roots absorb contaminants, even transforming toxins into other harmless substances. Remember the Chernobyl nuclear disaster in 1986? Guess what crop was sown in the aftermath in order to remove toxins from the soil? Yes, you guessed it hemp. But why should this influence your decision when choosing to buy CBD oil? Well, imagine the hemp used to make your CBD oil came from industrial hemp grown in China, a country with a very poor record for industrial pollution. Thanks to hemp’s soil cleaning powers, your CBD oil would be brimming with heavy metals and goodness knows what other toxic nasties. These days much of the CBD oil or hemp oil on the market comes from hemp grown in Europe or the United States. But this still isn’t a guarantee of 100% CBD consumer safety. You don’t need to have toxic power station next to a hemp field in order for it to become contaminated. Simply growing hemp on soil that has in the past been used to grow crops using chemical fertilizers and pesticides can compromise the purity of your CBD oil. At the very least, if you buy non organic hemp oil or CBD oil, make sure you can see third party lab tests which as well as cannabinoid content, should also show whether there are dangerous levels of heavy metals, pesticides or mould. At Spirit of Hemp we strive towards creating the highest quality and safest CBD Oil products for our customers. 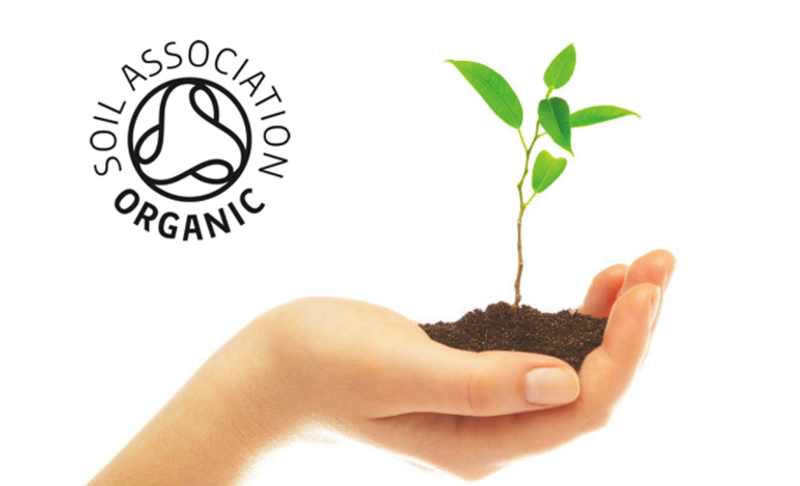 That’s why it has always been a priority to become organic certified by the UK Soil Association. It’s no easy feat achieving organic certification. 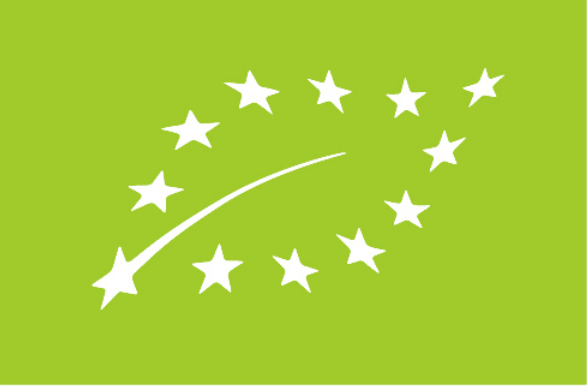 We are inspected at least once a year and have to prove through appropriate paperwork that organic standards are met. In our case, we have sourced organic hemp growers in Switzerland and Austria that use sustainable farming methods. Not only that, our hemp is harvested by hand, ensuring no damage happens during the hemp harvesting. We also use state-of-the-art supercritical CO2 extraction in order to guarantee that no chemical residues are left over that might contaminate our precious organic CBD oils. Furthermore, we guarantee anything we add to our CBD products, such as the essential oil in our Life Force Serum Face and Body range, are also 100% organic. It’s clear then, if you are really interested in getting maximum CBD health benefits, it only makes sense to buy organic CBD oil. Indeed, spending good money on your health, only to buy products containing harmful toxins would be just plain foolish. We’d love to tell you more about why choosing Organic CBD oil is a key aspect of our Spirit of Hemp philosophy. Why not drop us a line or talk to us through our live chat. Access exclusive offers and Life Force news straight to your inbox. The products available on this website or written content is not intended to diagnose, treat, or cure any disease. We make no medicinal claims. All products advertised herein by Spirit of Hemp are not in any shape or form advertised for sale as medicinal products. Links from this website to any other websites do not constitute an endorsement, inferred or otherwise, of those websites or the content therein, nor do they suggest any endorsement of our website by the external website or its authors. They are provided simply as information that may be of interest to our visitors unless explicitly stated otherwise. Earn Loyalty Credit when you refer Spirit of Hemp to your friends and family. That's right, you get (£5.00 credit = 500 Life Force points) straight into your account ready to spend on your next order for every friend you introduce. Introduce as many friends as you like, the credit will add up fast and your friends will thank you! Let your friends know why you love us so much and make sure they know they are able to get 10% off their first order when they sign up to our newsletter - they will find the sign up on our home page! Refer your friends and get earn 250 life force points, your friends will get £5 off their first order too! Just thinking of you! I have just bought some Spirit of Hemp and they gave me a chance to send certain friends and family £5 pounds off their first order. Guess who I chose to send it to? Enjoy!! Copy and paste this link into an email or a message and send to your friends now. Please always select "special delivery". Your order will be delivered by 1pm the next working day and this option is insured. Please choose any delivery rate except free delivery. Free delivery is not available for any drop shipping order.